You love going on vacation, but the sight of your faithful dog staring out the door when you leave is too much to bear. This time you’re taking your pets with you, and you’re planning on giving them the time of their lives. 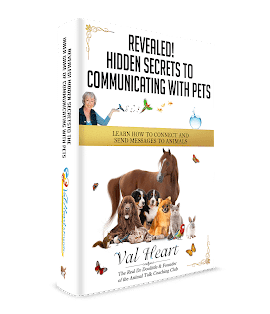 With the American Veterinary Medical Association reporting that more than 75 million Americans own pets, there are many places dedicated to catering to your furry friends. Pack up the car and leave room for the pets this time around, as you indulge in the best pet vacation ever. 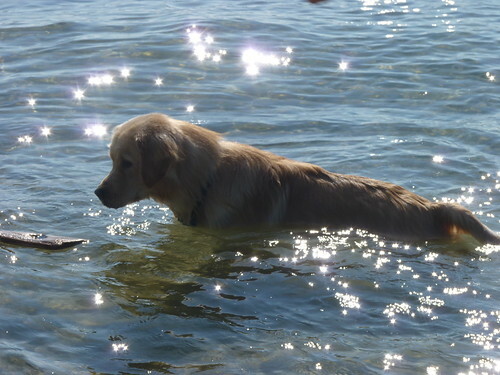 Baker’s Sunset Bay Resort on the shoreline of Lake Delton gives you a stellar resort atmosphere while still allowing you to bring your pets along. Many pet-friendly hotels tend to be on the lower end of quality, so finding a resort that’s happy to host your dog or cat is always a fantastic find. More importantly, Baker’s Sunset Bay Resort is located in the Wisconsin Dells, which has many outdoor pet-friendly activities such as swimming in the lake or hiking along the trails. San Diego loves dogs, and is home to more than 10 off-leash dog parks. These parks are all over the city, including one sand and surf play area in Ocean Beach, giving you and your dog a chance to meet a variety of dogs for fun activities. San Diego also has many areas where dogs are allowed on a leash, such as hiking trails and scenic valleys. 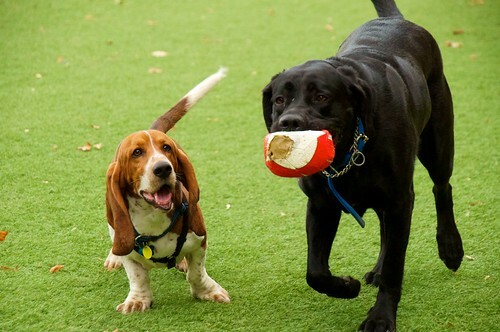 Your dog does need to be current on vaccines and licensed before using these dog parks. If you can’t find a pet-friendly hotel in the San Diego area use AirBNB to find independently offered rooms, apartments and even full houses. In many cases, you pay less than a comparable hotel room would cost you. On the whole, national parks are great places to take your dog, although they aren’t all created equal when it comes to accessibility. Acadia National Park in Maine gives you the opportunity to take your dog bird-watching, hiking and picnicking with you. This vast national forest is particularly spectacular in the fall, when all of the trees change their vibrant colors with a show you have to stick around the northeast to see. Think dogs and vineyard visits never go hand in hand? Mutt Lynch Winery has something to say about that. 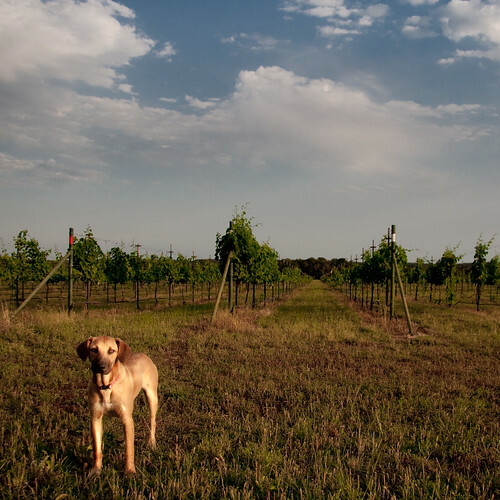 The owner of this vineyard is a staunch animal activist who supports local animal rescues and organizations, along with allowing dogs to wander with you whenever you take a vineyard tour. In addition, many of the wines are dog themed, adding to the claim that your dog is welcomed here instead of merely tolerated. Hawk’s View Cabin in Gatlinburg, TN is a pet-friendly cabin located right outside of Great Smoky Mountains National Park and centrally located for easy access to all of the nearby attractions. It’s a stunning three-level log cabin with two decks, a fireplace and game room. The best part? The pet cleaning fee is waived if you stay for five nights or more.